It’s the perfect time to get your plants in the ground, so we’re holding a plant sale on April 27th. And when we have a plant sale, we also like to pair it with some live music, good food, fun & games! 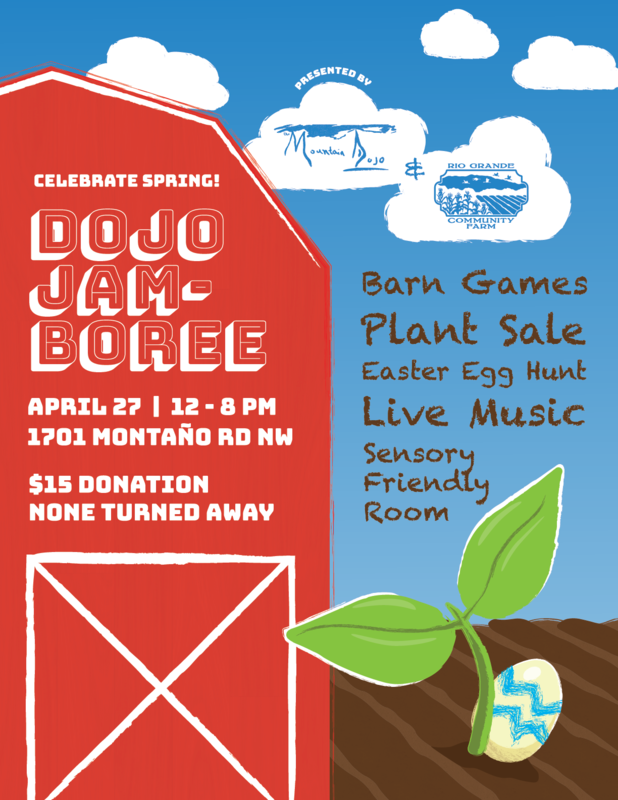 Brought to you by Rio Grande Community Farm and Mountain Dojo, we’re welcoming in the season with a Spring festival and community gathering in support of Mountain Dojo, an inclusive, donation based art and movement studio. $15 donation requested, none turned away. Get a new plot or renew your membership to grow in 2019. 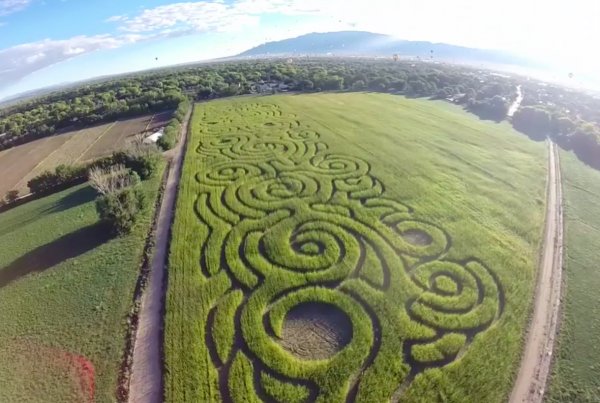 A flood irrigated plot in the beautiful open space costs $100 for a 150 foot row. 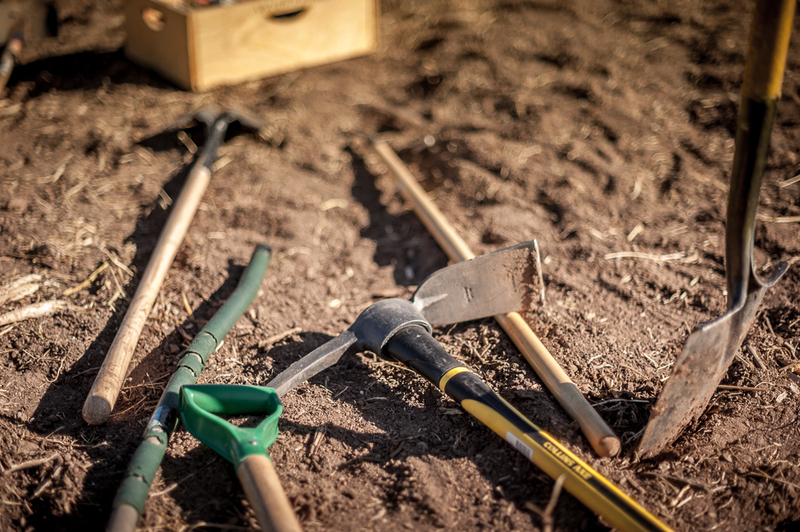 We provide tools, mulch, irrigation, and expertise. 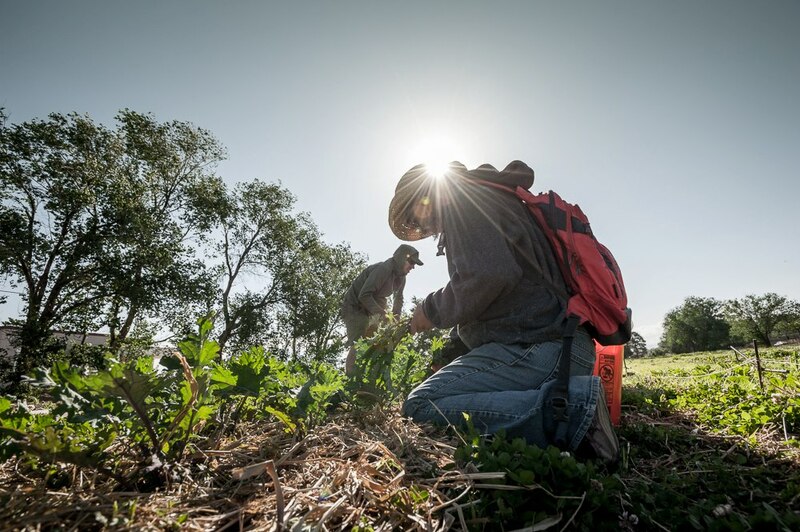 Rio Grande Community Farm depends upon your generous support to provide our education and outreach programs. Help us on our mission! 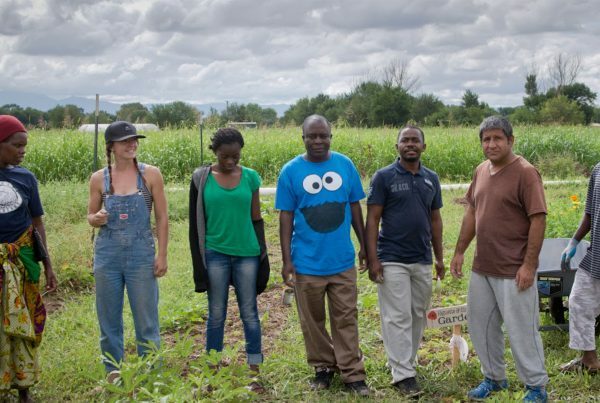 Rio Grande Community Farm is a 501(c)3 non-profit that manages a 2-acre community garden with education programming, and advocates sustainable agriculture and numerous initiatives to strengthen Albuquerque’s bonds to its rich agricultural history and quality, healthy, local food.